Indians are huge fan of cuisines on offer in different corners of country. Desire to eat healthy and quality food by consumers has urged brands to make delicious yet yummy menu on the dining table. Availability of raw material, changing consumers eating habits and lifestyles, moreover relaxation in rules and regulations has given a considerable push to the food and beverage industry growth. The food and beverage industry is of great importance for India’s growth and development because of essential linkages and synergies it promote between the two pillars of economy agriculture and industry. During the last one decade Indian land had been considered as scrumptious destination for business. Best food franchise opportunity has flooded in the market due to the presence of national and global brands. Consequently, changes in the taste and preferences of local consumers had been noticed because of wide array of products, coupled with increasing global connectivity. 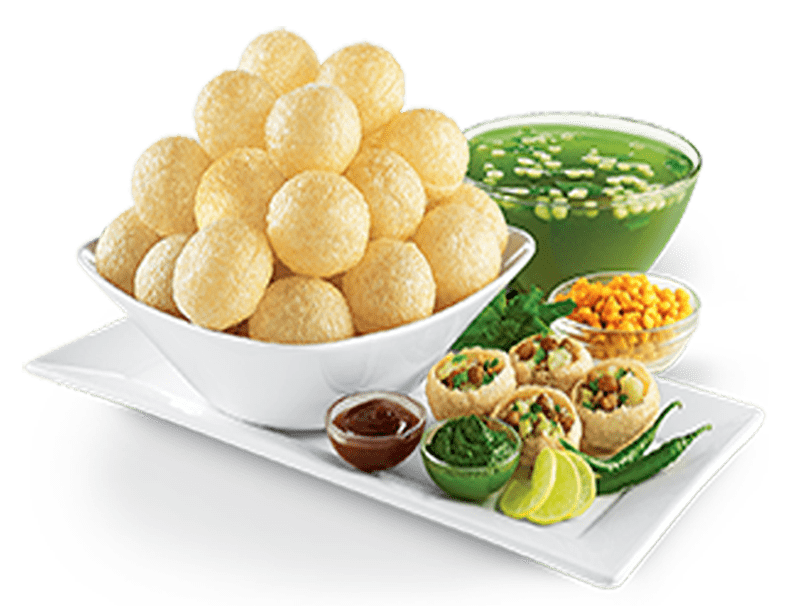 For example, Golgappa an Indian street food has welcomed by market of global economies, consumers lives in different corners of the world has enjoyed this tasty cuisines. This expansion can be attributed to rising urbanization and income, a young generation, and preference for healthier snacks. 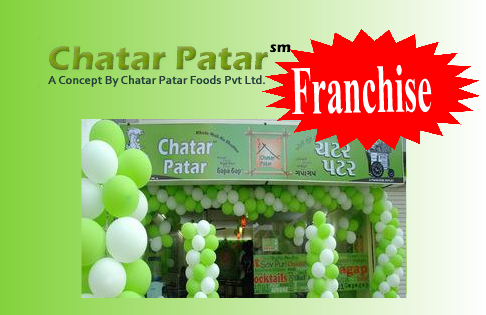 Chatar Patar regarded as best food stall for offering Panipuri, bhell Dhaipuri and other snacks under single roof. Consumers have been to eat the food twice in a day because they loved over concept and the way puchka served by professionals. Innovative ideas are always welcomed by food loving generation of the country. Despite of economy troubles, F&B sector in India is always rising high. You may have noticed that hundreds of food franchise is present in the market and still new are waiting for entry to explore unorganized market share. It goes without saying that food franchise is a sunrise sector and would generate huge revenues in future.